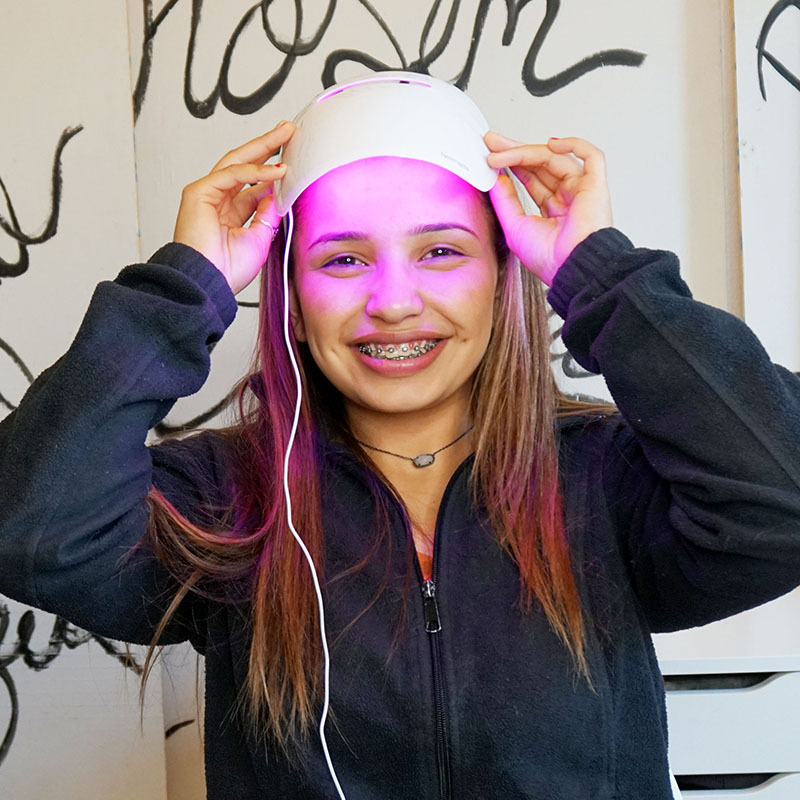 Light therapy is an effective way to reduce acne and get clearer skin. 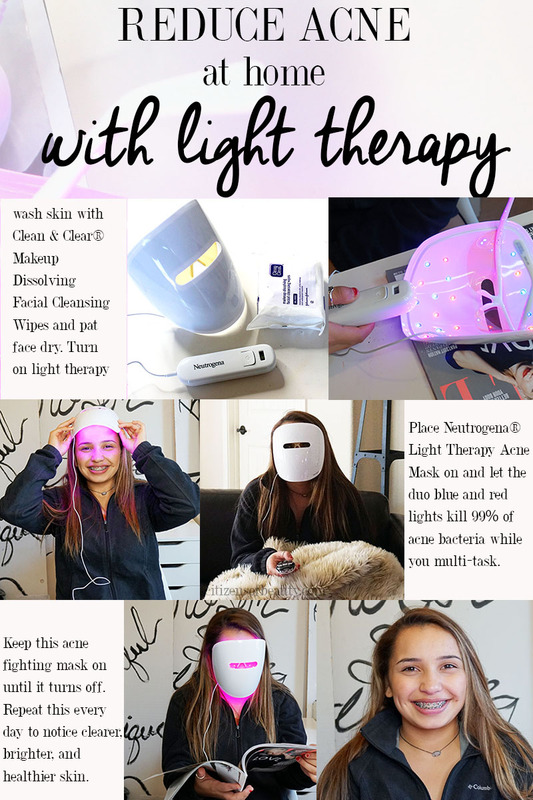 Whether you are a teen or are an adult with pimples, there are ways to reduce acne at home with light therapy. 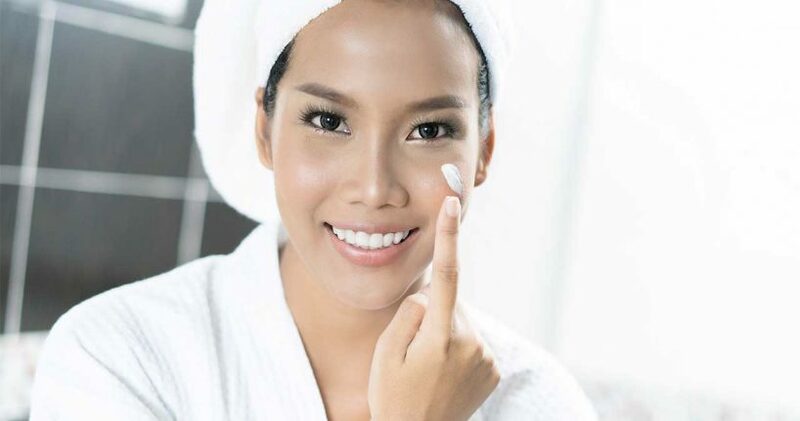 It can be frustrating to battle with breakouts and fight for a flawless complexion , but with these skincare tips and tricks, you don’t have to be. Find out how to become blemish free without harsh chemicals with the new Neutrogena® Light Therapy Acne Mask. Using light for clearer skin has been a popular in-office treatment for a while now that was once exclusive to estheticians and dermatologists. But with new technology, you can skip the up-to $500 bill and do acne treatments at home. 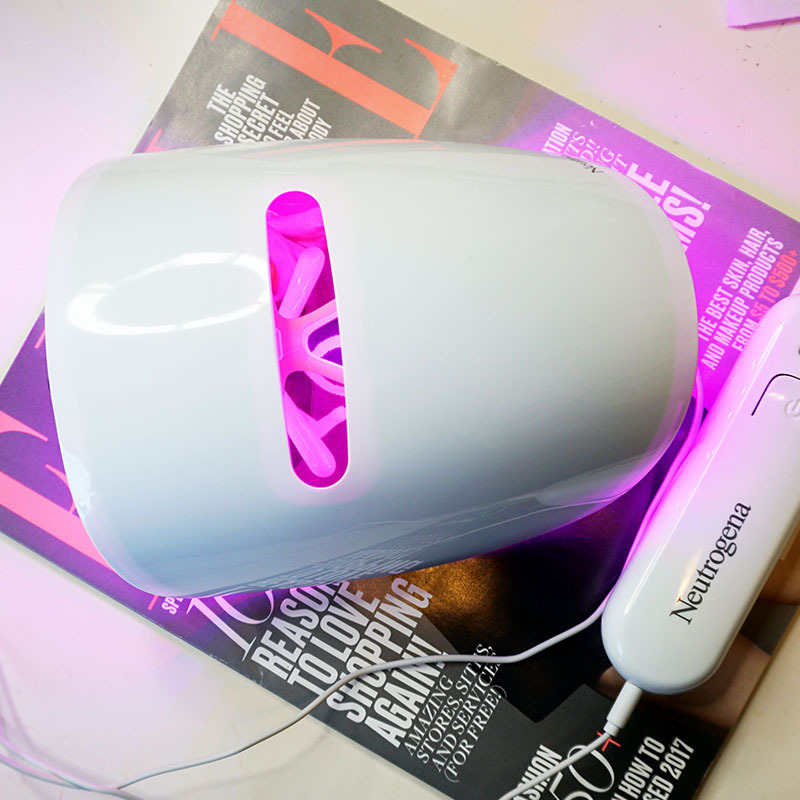 Once you spend a few weeks using the Neutrogena® Light Therapy Acne Mask, you will see the difference; glowing, brighter skin with fewer blemishes. This FDA cleared UVA/ UVB beauty gadget works by using blue light to kill 99% of the bacteria that causes irritating acne. It also combines with red light as well to reduce acne inflammation without it being hot and uncomfortable. 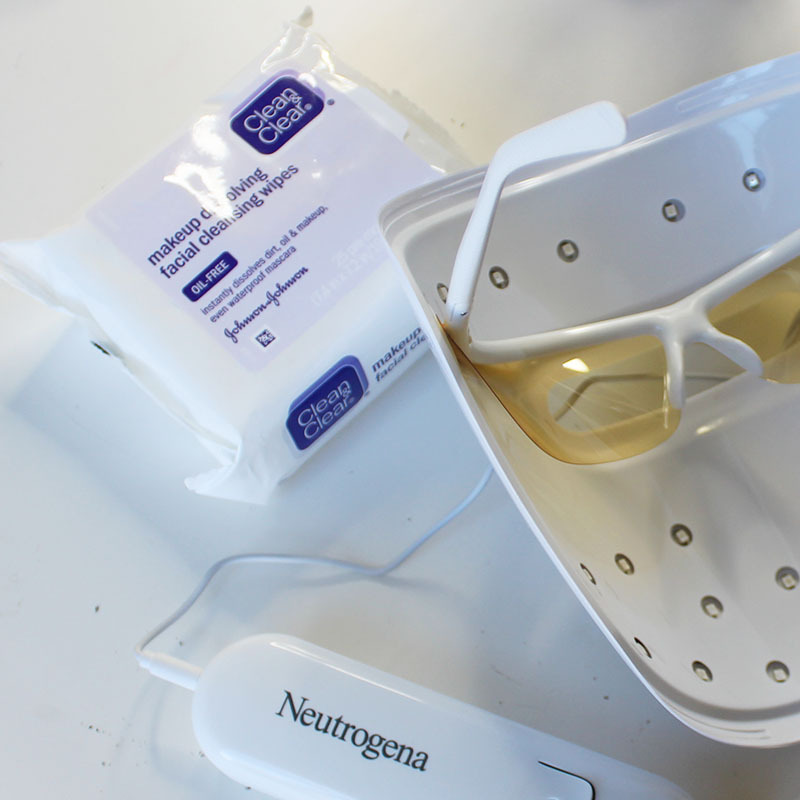 After using the Neutrogena® Light Therapy Acne Mask with the Clean & Clear® Makeup Dissolving Facial Cleansing Wipes, you should start to notice that your pimples are starting to become less apparent. In fact, my teen neighbor who tested this StarWars looking beauty device for a month saw brighter skin within a week and had continued to see positive results throughout her month of use. Plus, it’s easy for her to incorporate it into her daily routine. Having skin issues can be taxing emotionally and make you feel insecure. 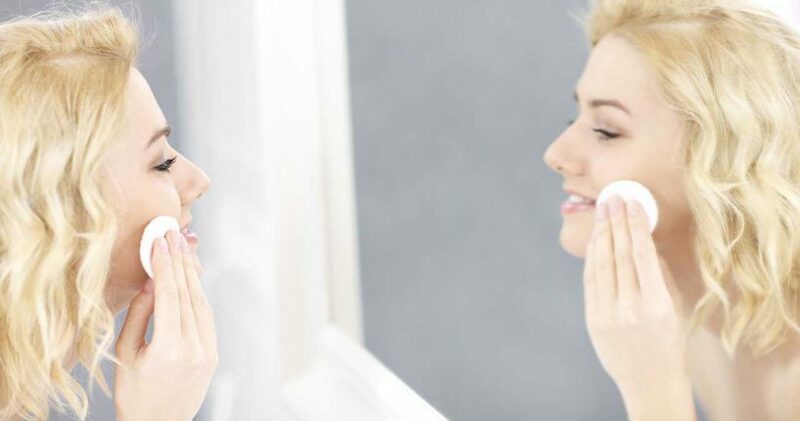 Having the right skincare regimen is important and being able to help reduce blemishes at home confidently helps too. 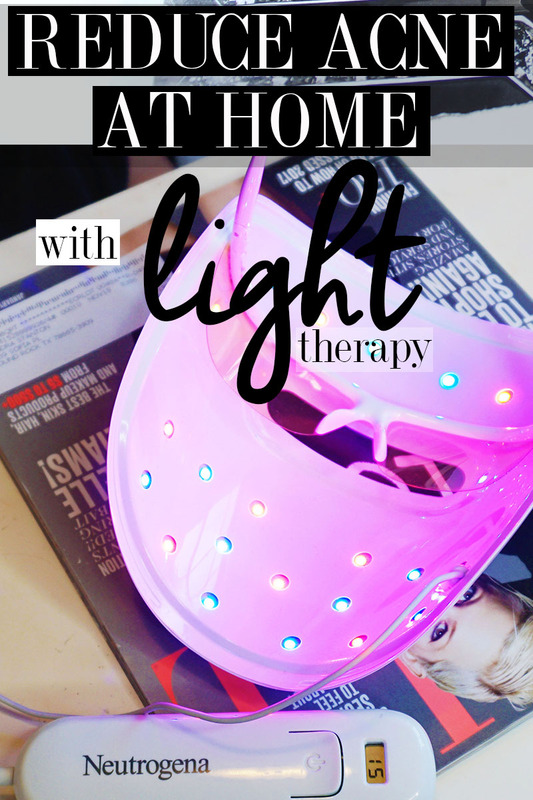 The good news is, with this light therapy mask by Neutrogena®, you can still go about doing normal things at home. It’s easy, just cleanse your skin, attach the mask to your face, follow these simple instructions, and read a magazine, play a video game, watch tv, paint your nails and more. What is so unique about this device is that it doesn’t just target one pimple at a time. Once you slip the skincare gadget on and press the start button, you are reducing bacteria on your facial skin everywhere. It’s such a brilliant and fast way to take care of your largest organ and still be able to multi-task. 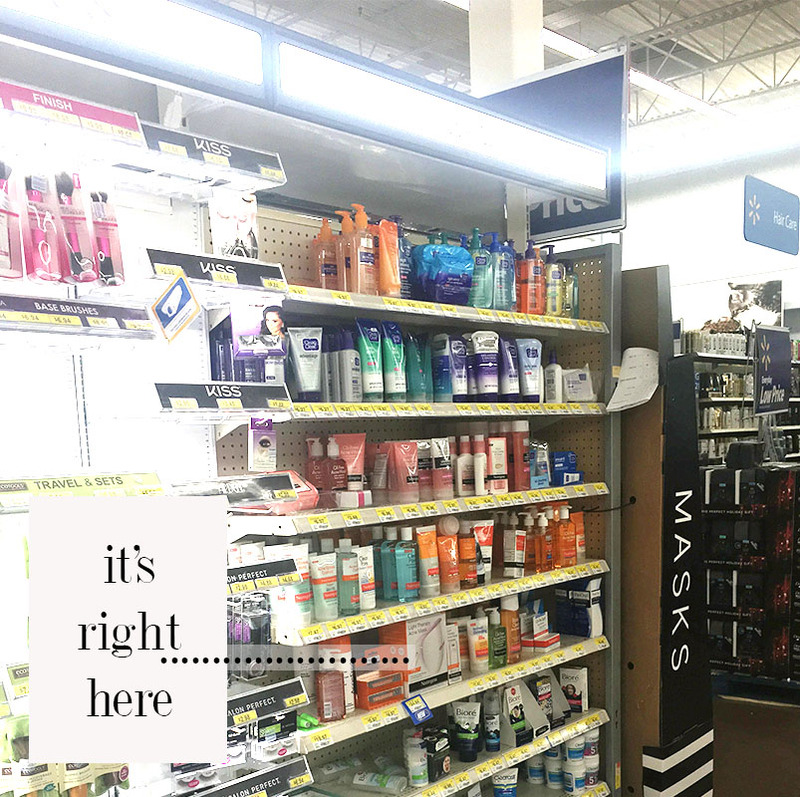 Head to your local Walmart Acne Isle and pick up the Clean & Clear® Makeup Dissolving Facial Cleansing Wipes and the Neutrogena® Light Therapy Acne Mask. Cleanse your skin with the facial wipes to clear away oil and dirt effectively and then apply the mask until it turns off. You can use your light mask for a total of 30 days and then continue use by purchasing the activator each month for $14.97 at Walmart (or $0.50 per day). Getting clearer skin has truly never been so easy to get at home.